Rent Centurion Palace | Corporate Events | Wedding Locations, Event Spaces and Party Venues. 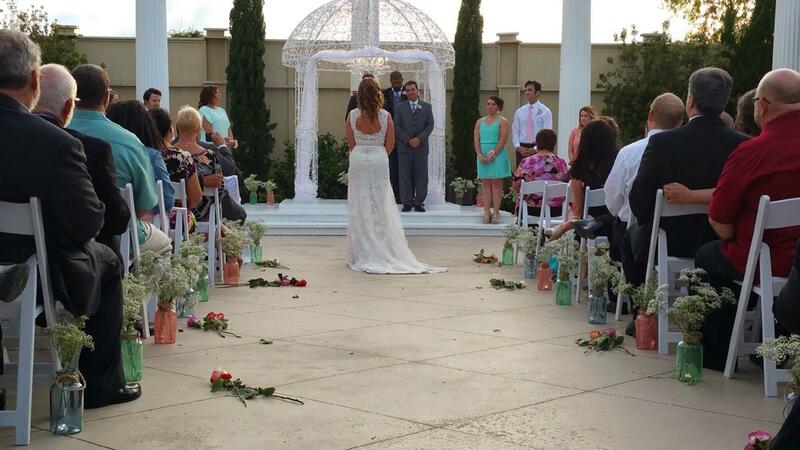 The Centurion Palace is a Premiere Wedding Ceremony and Reception Venue in League City, Texas. Followed by your Reception in our 5000 sq ft. Grand Ballroom with Guest Mezzanine, Grand Staircase, and Balcony overlooking the Ballroom Reception area. From our Signature Entrance, dramatic lighting effects, choreographed special events on our Staircase, and dance floor. We are sure to leave a lasting impression on all of your guests.